Now that Ryan Coogler has officially signed on to write and direct the next Black Panther film, it’s now speculation time: When will Namor come into the picture? If you remember from my Black Panther speculation article, Namor the Sub-Mariner is Black Panther’s biggest nemesis. But Namor is only on Black Panther’s back because he’s trying to protect the sea. If Namor came into the picture, the sequel could possibly take an pro-ecological stance that is needed more and more for audiences these days. It’d also fit into Coogler’s comprehensive look at humanity within his characters. Remember how much Black Panther wasn’t about superpowers and was more about a deeper conversation about relationships within the African diaspora? No one expected the film to be the masterclass in African Studies that it was. With Namor, Black Panther could be used to start even more societal and racial conversations. But who would play Namor? There are four actors who fans want to be in the running. Let’s take a look. Joe Taslim is the latest actor gunning for the role. The Indonesian actor, model and Judo expert has starred in films such as Fast and Furious 6, Star Trek: Beyond and the Netflix action film The Night Comes For Us. Taslim’s campaign for the role includes enlisting popular artist BossLogic to make an image showing just how much Taslim can fit the role. 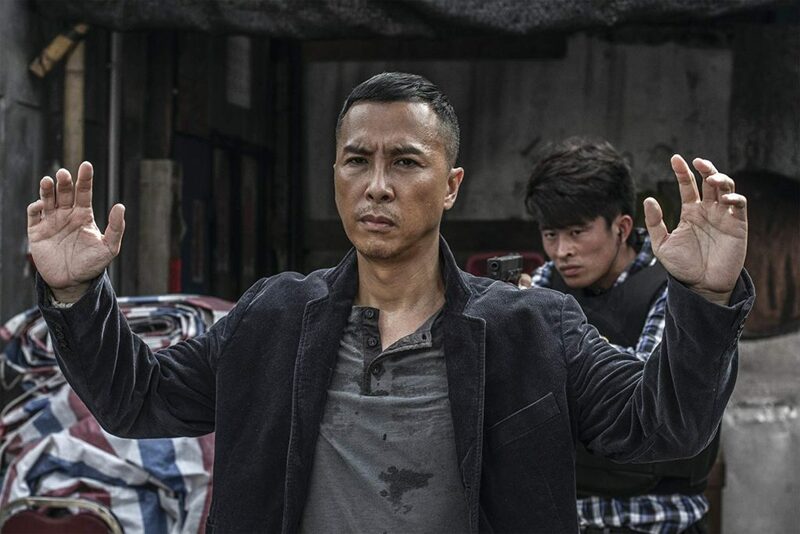 Back in 2017, Donnie Yen courted fan opinion when social media started suggesting that he should be the one to play the Prince of Atlantis, according to ScreenRant. ComicBook also reported on fans wanting Yen to play Namor, citing several Yen fansites clamoring over the idea that the actor would excel in the role. Yen himself retweeted some of the suggestions on his personal Twitter page. you’d be perfect for it! Please do it if you get the call! Just cast him already @Kevfeige! @TheNerdsofColor @the_real_chow let’s make this happen Marvel! Yen definitely needs to be in more films, and since he’s already been Chirrut Îmwe in Rogue One, it’s not as if Yen doesn’t have the Disney hookup. Out of everyone, Yen has the biggest chance to be tapped to play another role in the vast Disney conglomerate universe. Brian Tee is someone I first learned about when I reviewed indie romantic comedy Wedding Palace. The film shows he’s one of the many actors of color out there who should be romantic leads, but the film also showcased Tee’s tremendous acting talent. At the time of Wedding Palace, it seemed like that talent was being squandered by Hollywood’s racism, and even though he did feature in Jurassic World, he didn’t have much to say and, on top of that, he died in his big scene. But it seems like the small screen is finally giving Tee the time in the sun he deserves. 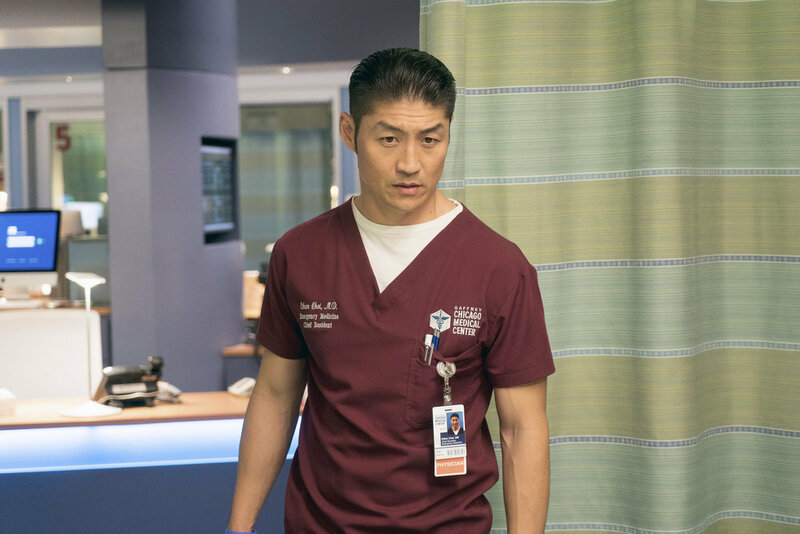 As a emergency doctor Ethan Choi on Chicago Med, Tee has gathered a legion of fans and his star is set to rise even higher. What better way for Tee to rise in Hollywood than take on Black Panther’s greatest nemesis. He said Namor is “everything you can kind of dreamed of as a kid and wanted to portray, and so I would absolutely love and be honored to play him if the time does come around,” he said. 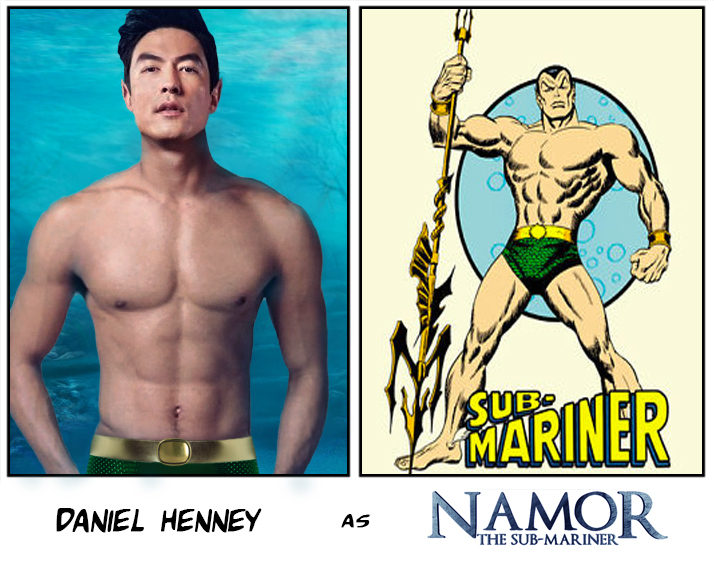 Daniel Henney has been proposed as a possible Namor candidate on ComicBookMovie.com by ComicBookMovie user waltproductions in 2016, who also posted this image from Imgur (as shown on Reddit). Waltproductions said they thought Henney would make “a rad choice” for Namor, and I agree. Like Yen, Henney has some Disney connections by starring in their animated film Big Hero 6 as Tadashi Hamada. He also has some Marvel connections when he starred in X-Men Origins: Wolverine as Agent Zero. He’s also a big part of the Criminal Minds CBS franchise, starring in both Criminal Minds: Beyond Borders and Criminal Minds as Matt Simmons. 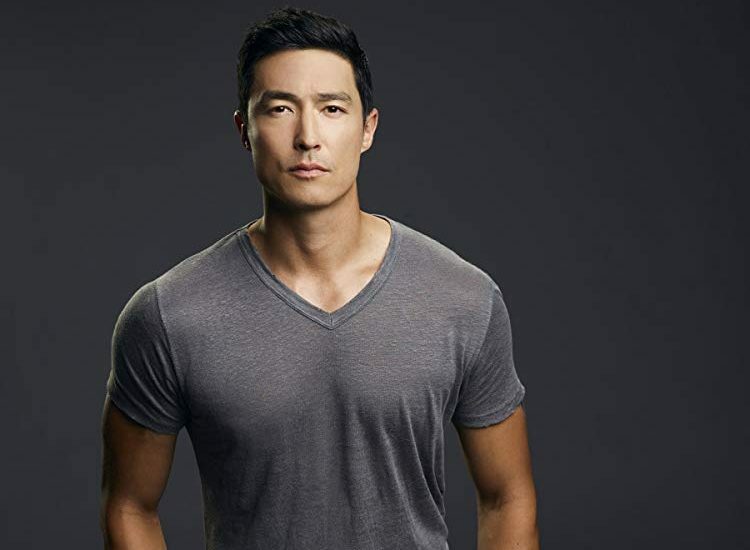 Like Tee, Henney has developed a devoted fanbase due to his television career, and while TV is awesome, it’s beyond time for Henney to star in more mainstream films. What better way to break the drought than by starring as the undersea hero Namor. Who do you want to play Namor?